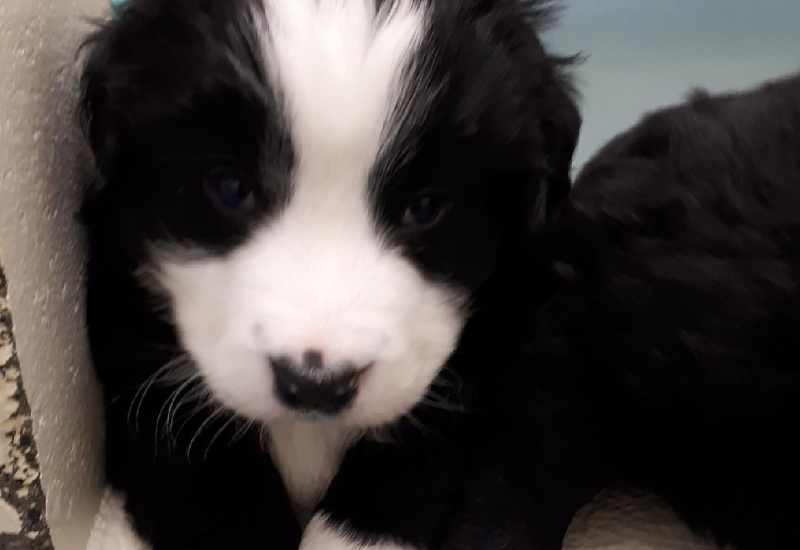 Always committed to give back to its community, the Montreal Canadiens are teaming up with the Mira Foundation to become foster family to a Saint-Pierre Labernese puppy for one year. The organization will be responsible to socialize and expose the puppy under Mira’s standards to become a future guide dog or service dog. Mira pursues the goal of increasing the autonomy and social inclusion of people with visual impairments, physical disabilities and to children with Autism Spectrum Disorder (ASD) by providing, free of charge, dogs trained to meet their needs for adaptation and rehabilitation. Since its creation in 1981, Mira allowed for more than 3,000 people to have a better life, by giving them a perfectly trained dog to palliate their disabilities. For the next 12 months, the puppy will undergo basic obedience training, as well as social and environmental stimulations to help it develop into a secure, self-confident, working dog for his future role of service dog. As a foster family, the Canadiens will welcome the puppy to the organization's offices and to the Bell Centre during games, which will contribute to its socialization. When training in the office is over, the puppy will continue his daily learning at the home of a dedicated Canadiens front office employee. "Everyone in the organization is happy and excited to participate in this initiative," said Geneviève Paquette, vice president of community engagement for the Montreal Canadiens. "This is an extraordinary opportunity to raise awareness and educate our colleagues and the public on the challenges of independence, accessibility and social integration of people with disabilities. The work that Mira does is remarkable and we welcomed the chance to contribute in our own way." After staying one year with its foster family, the puppy will return to Mira for evaluation to identify the program that best suits him. Then, it will undergo training for three to six months, depending on the selected program, after which it will be matched with his beneficiary. As the Canadiens are making the final arrangements before the puppy's arrival, fans who wish to may submit their recommendations for the puppy's name. Now through Nov. 30, submit your recommendation at https://www.nhl.com/canadiens/community/habs-puppy. The puppy will be introduced to fans during the January 5 home game when the Canadiens host the Nashville Predators. For the next year, fans will have the opportunity to meet the Habs puppy at home games at the Bell Centre, at the Bell Sport Complex, at various community activities, and stay up to date on its development by following @chiotcanadiensmtl on Instagram.